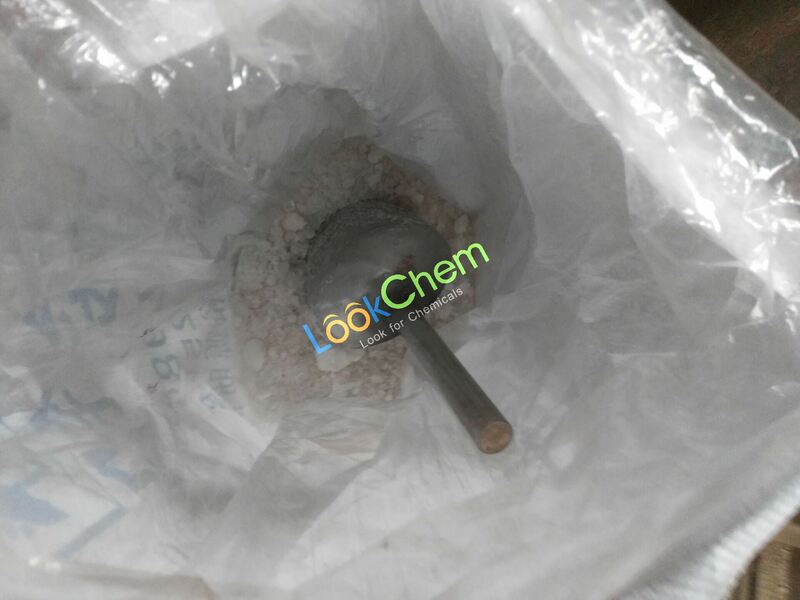 Lead lead acetate, also known as acetic acid, commonly known as lead sugar .Chemical formula (CH3COO) 2 pb, Mr = 325, usually refers to the three hydrate, also have ten hydrate and anhydride . 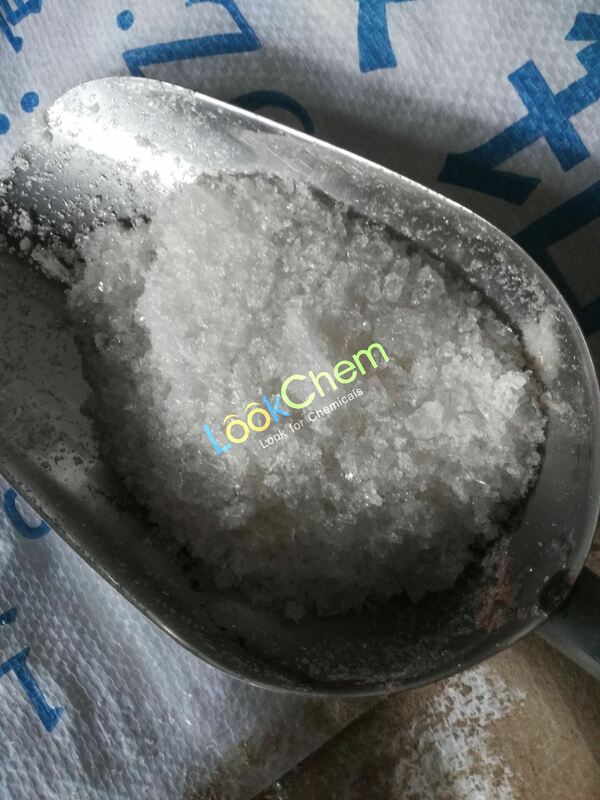 Lead acetate trihydrate colorless crystalline, white granular or powder, slightly acid smell, weathering resistance, toxic.60-62 ℃ melting point, boiling point 62 ℃ (atmospheric pressure), 15 solubility was 45.6 ℃, 100 ℃ for 200. 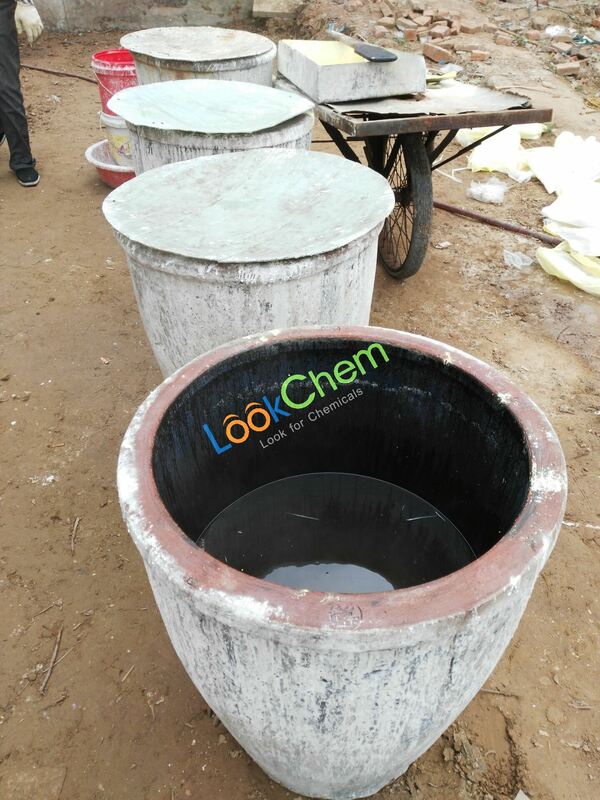 Used for the preparation of a variety of lead salt, anti fouling paint, water quality protection agent, pigment, filler, paint desiccating agent, fiber dyeing agent and solvent in the process of heavy metal cyanide. 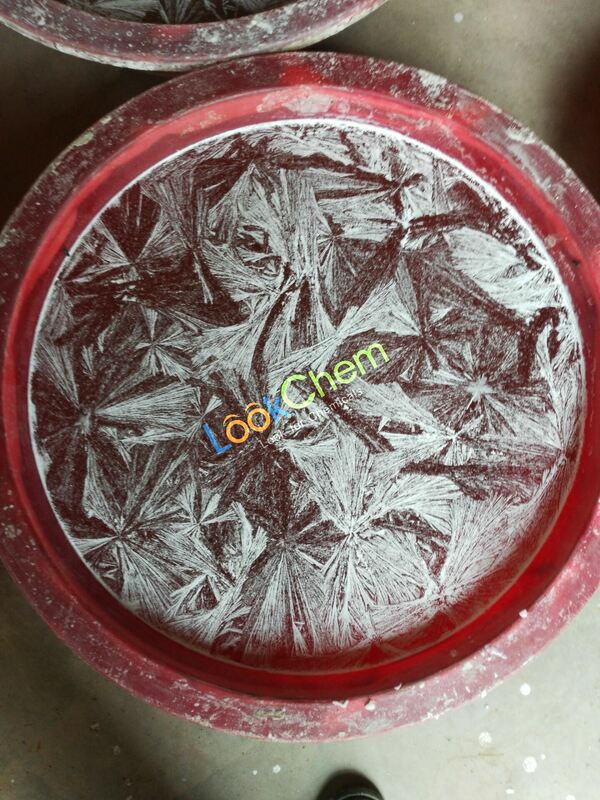 Ten water lead acetate, orthogonal crystal white, density 1.69 g · cm - 3 (25 ℃).Room temperature easy weathering water loss.Weak electrolytes.Soluble in water, soluble in glycerol, insoluble in ether. 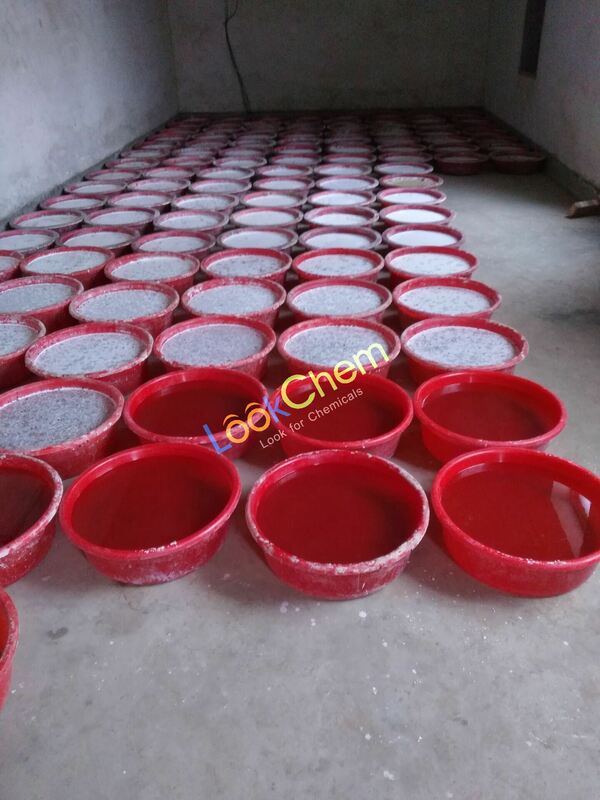 After filter, add a small amount of acetic acid to the filtrate, evaporation to the relative density of 1.40.Cooling, jilt filtration, drying, for a quick lead acetate.Industrial products lead acetate purity can reach more than 98% in general.1% acetic acid solution recrystallization are available, and after purification or trihydrate lead acetate dissolved in the water into hydrogen sulfide, lead sulfide and other impurities with precipitation, filtered into the filtrate gallium fluorescent reagent (Co, Al, Cu complexing agent), add a small amount of activated carbon, adding EDTA sodium salt processing, can be extremely pure reagent grade products. 2, will lead (II) dissolved in 50% acetic acid heat until saturated.Filter, add a little vinegar to filtrate, evaporation on the water bath to relative density 1.40, let stand, crystal precipitation.The suction filter, placed in the dry filter paper layers and refinement. This product is placed in the air.Can absorb carbon dioxide from the air, ammonia gas, such as generation carbonate or basic salt, can be purified with 2% ~ 3% acetic acid aqueous solution recrystallization.100 g lead acetate need 100 ml 2% ~ 3% acetic acid aqueous solution, heating dissolves strike to insolubles filtration, the filtrate after cooling, quiet place to crystal precipitation, filtration, set with crystals in drying at room temperature.Mother liquor concentration to half its original size, cooling after adding a small amount of acetic acid, can also get some products again. 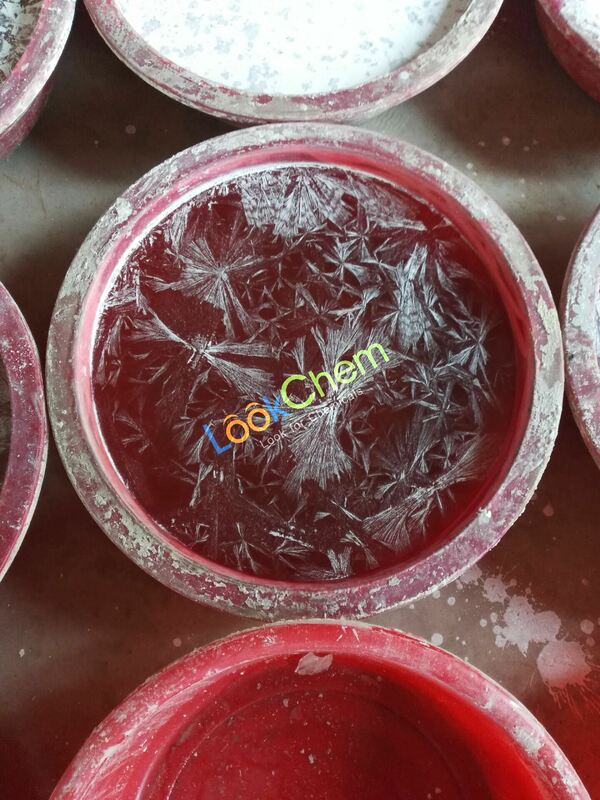 3, will lead oxide dissolved in hot acetic acid, after filtration, the filtrate to add acetic acid reaction, evaporation and relative density of 1.40.Cooling crystallization was isolated, dry, refinement of lead acetate. 4, steam will be 100 kg of distilled water to a boil 15 min, to remove carbon dioxide, and add industrial acetic acid 0.5 kg and 100 kg industrial lead acetate, continuous steam first make acetic lead completely dissolved, then add a small amount of industrial activated carbon, stir well, after the strike filter (three layers of filter paper), the qing filtrate obtained after cooling crystallization, centrifugal dryer, tile within 30 ~ 40 ℃ oven drying, turning from time to time and shattered.Mother liquid can be recycled. 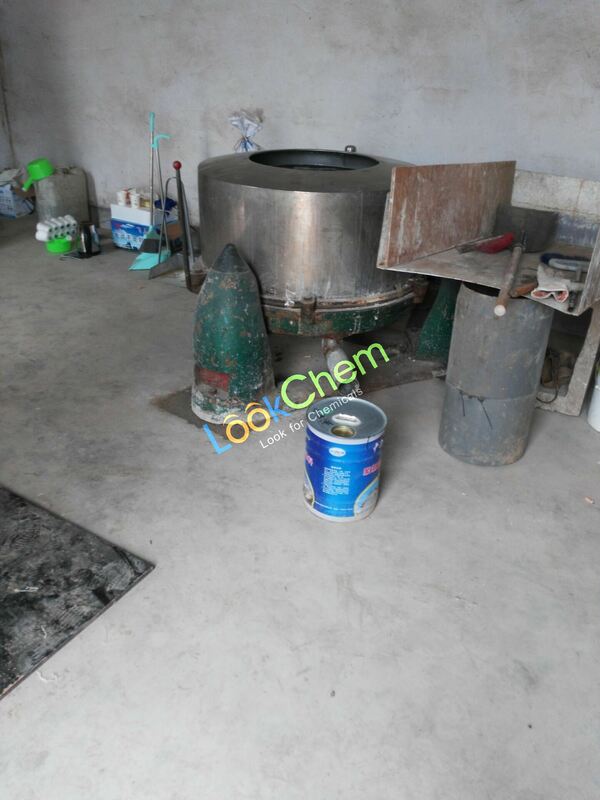 Used for the preparation of a variety of lead salt (boric acid) such as lead, lead stearate, anti fouling paint (lead acetate with potassium dichromate to preparing chrome yellow), water quality protection agent, pigment, filler, paint desiccating agent, fiber dyeing agent and solvent in the process of heavy metal cyanide. In the textile industry, used as a canvas preparation lead soap waterproof materials.In the electroplating industry, is the FaGuangJi cyanide copper plating.In the paint industry lead acetate and sodium chromate salt reaction, is preparing chrome yellow (i.e., lead chromate) the basic raw material.In the chemical analysis is used as the determination of chromium trioxide, molybdenum trioxide reagent.Lead acetate dyeing auxiliaries and fur industry. In addition, the 1 g lead acetate soluble in 20 ml deionized water, dip article 5 mm x 30 mm of filter paper to lead acetate solution, namely into acetic acid lead test (CAS no. 301-04-2).The test paper in hydrogen sulfide gas, or with the acidic solution containing sulfide become black, verify the presence of hydrogen sulfide or sulfur.